Traveling on a set budget, me and my friend decided to stay for a night at MNL Boutique Hostel for us to catch our early morning flight to Kalibo, a few weeks ago. 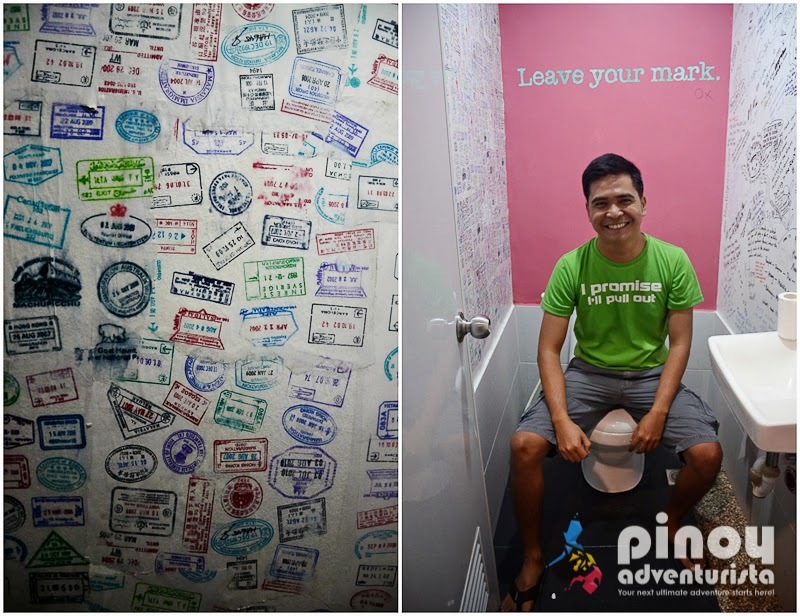 Staying in a hostel is not only a cheaper alternative to hotels but also a great way to meet other fellow travelers and make new friends. 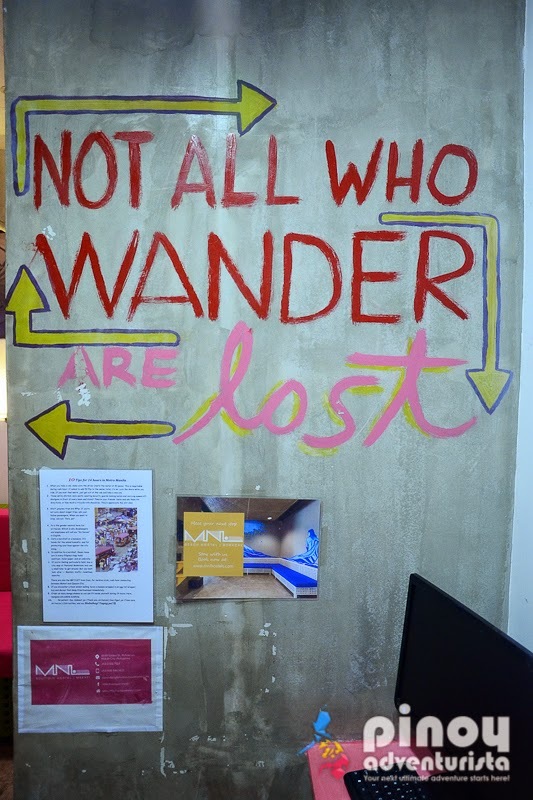 I've never stayed in a hostel before, so why not I give it a try? 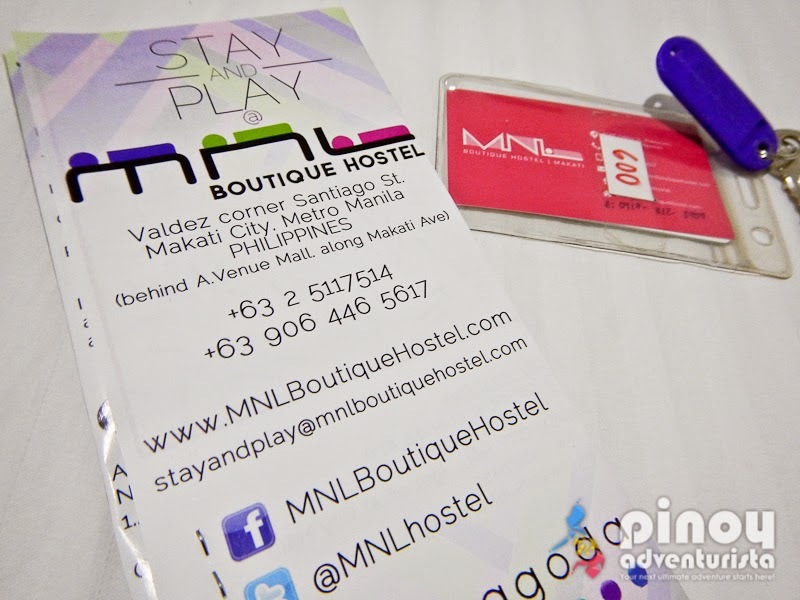 MNL Boutique Hostel is situated at the vastness of Makati City's Central Business District. 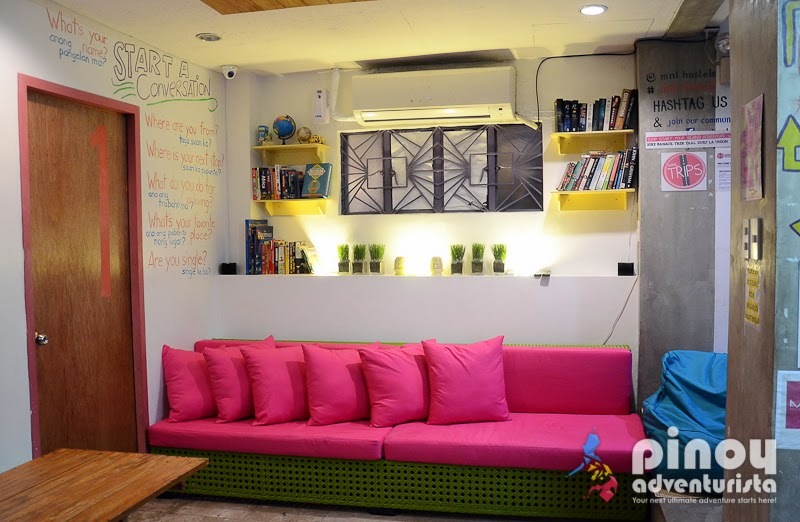 It is hard to miss as it is located near A Venue along Makati Avenue in Makati City. 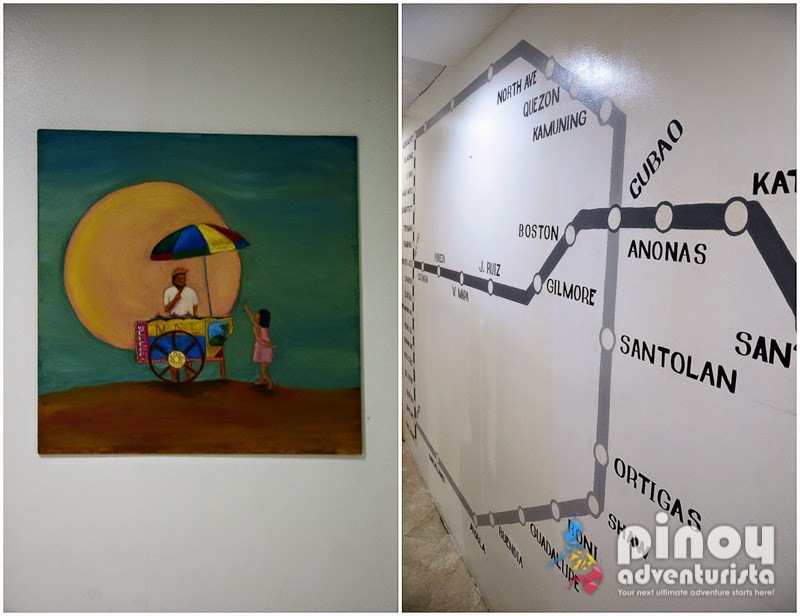 You just have to take the street at the left side of A Venue and when you see the vibrant and colorful facade of the hostel, you'll know that you found the right place. 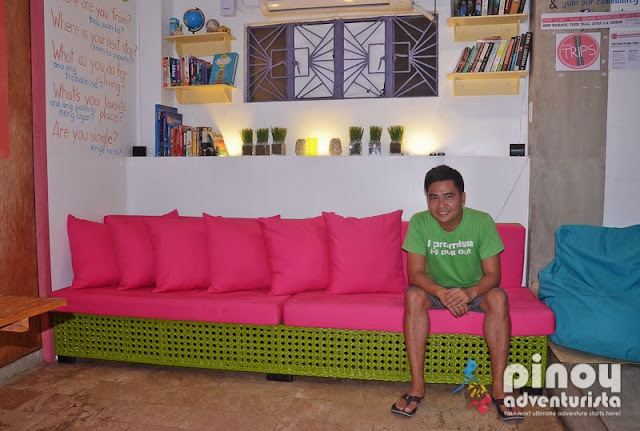 The hostel is a two-storey house converted into a cozy and affordable hostel. 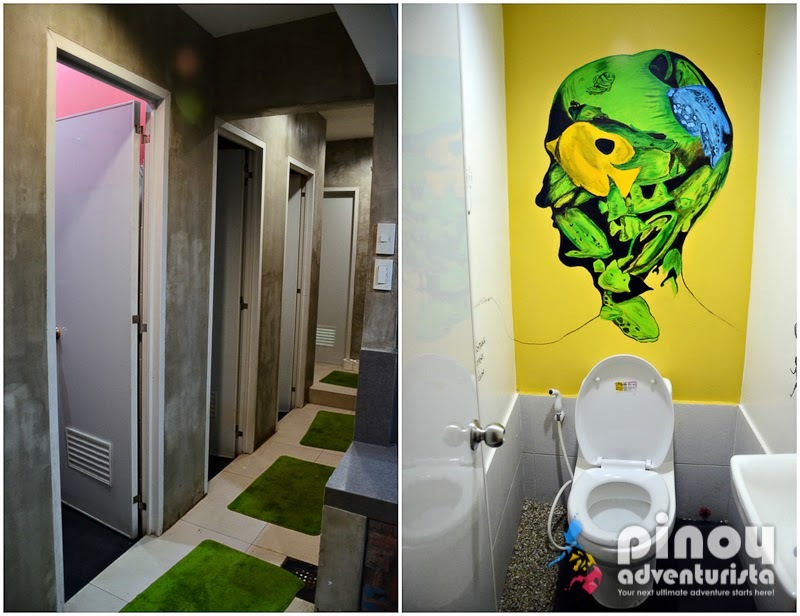 It is a 12-room, 40-bed capacity hostel that caters to the needs of travelers looking for a unique and affordable accommodation in the heart of the city. 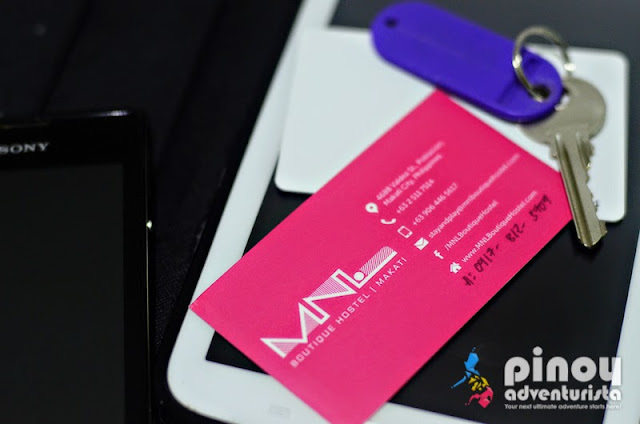 Upon arrival at the hostel, we were warmly welcomed by the hostel staff and assisted us with checking-in. It was fast and efficient. It only took us about 5 minutes and we were given our room key. Our room is a basic room with 2 single beds and air-conditioning unit. It is well lit, clean and organized. 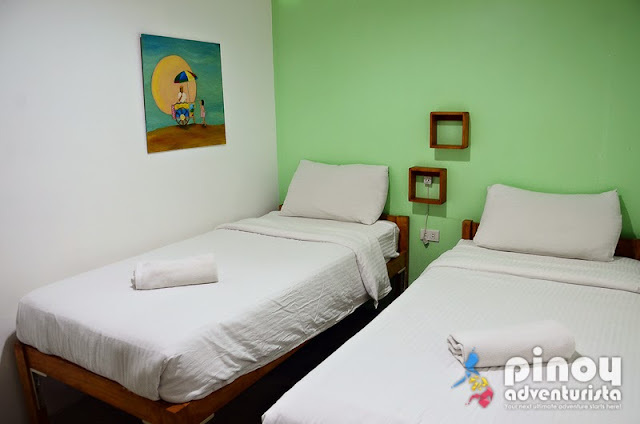 The beds are comfortable and it is coupled with hotel quality and clean white sheets, fluffy pillows and thick comforters. It also has wall sockets where you could charge the batteries of your gadgets and a small mirror and hanging area in one side. 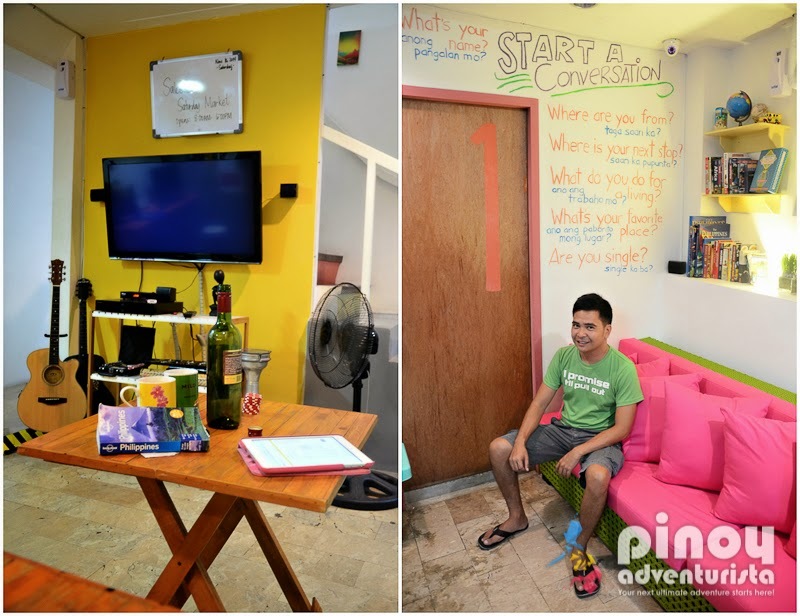 Since there is nothing much to do inside, we went out of our room to check things around. Our feet brought us to the common area where most of the guests stay to kill some time while watching TV shows or movies, reading some books or using the computer. We also enjoyed staying at the common area where we had a good cup of coffee while browsing the internet and planning for our trip the next day. Near the stairs leading to the 2nd floor is the common dining area and kitchen. This is where we saw some guests having a great time talking with each other over dinner. 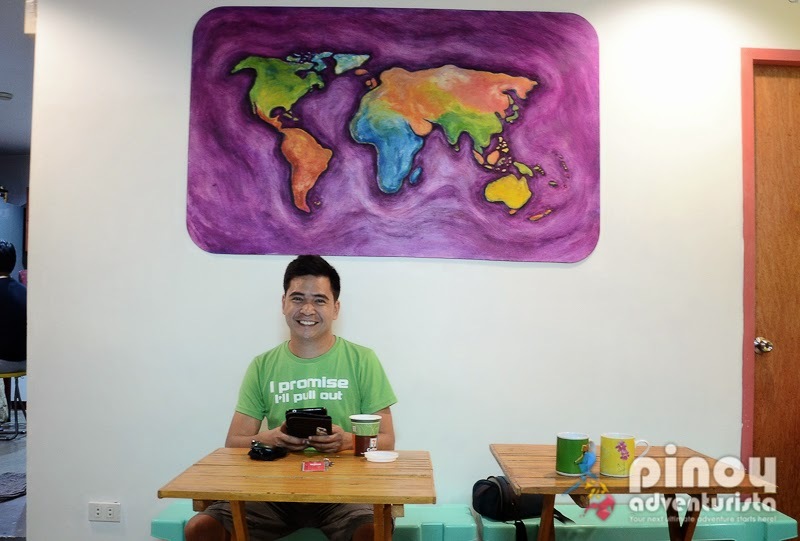 It has a fridge where you could keep your food; as well as free coffee and tea beside the water dispenser. As coffee drinkers, free coffee is a such an awesome welcome for us! As we checked on the common toilet and bath, I was so impressed at how clean and well organized they are. The artsy look is more evident on the walls of the toilet. I definitely love it! The bathroom's shower produces both hot and cold water from a rainshower with strong water pressure. I love it! They don't provide toiletries, so be sure to bring your own. 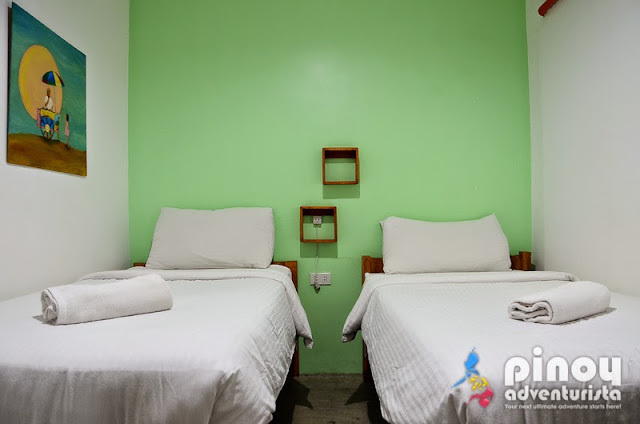 Private Rooms are available in Double (One Queen Bed) and Twin (Two Single Beds). They also have Dorm Rooms which are available in 2, 4, 6 and 8 bed mixed and 6 bed female configurations. All rooms are airconditioned. Each booking comes with complimentary breakfast served at the common kitchen and dining area. 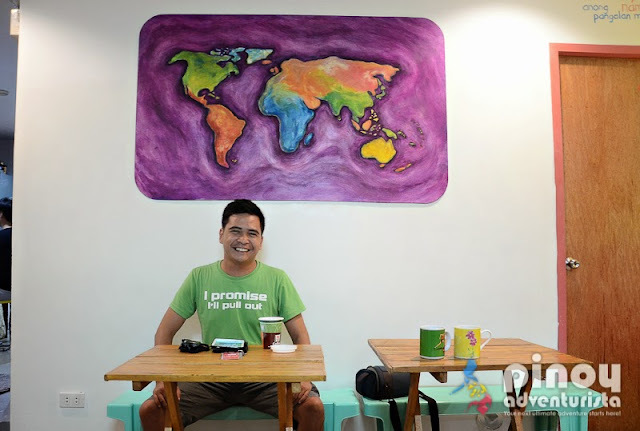 It is composed of breads with a variety of spreads and coffee or juice. We were not able to fully enjoy our breakfast since we're on a hurry to catch our early morning flight. But it was good enough to get ourselves going. Fast internet access is available inside the hostel. It's fast at the common area but gets weak inside the room. 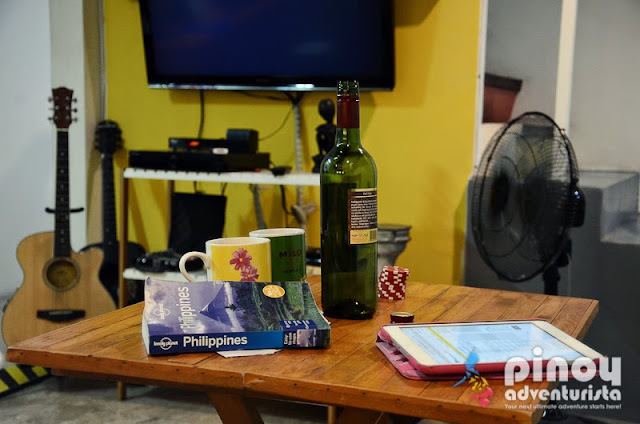 There's also a computer at the common area that guests can use to access the internet. 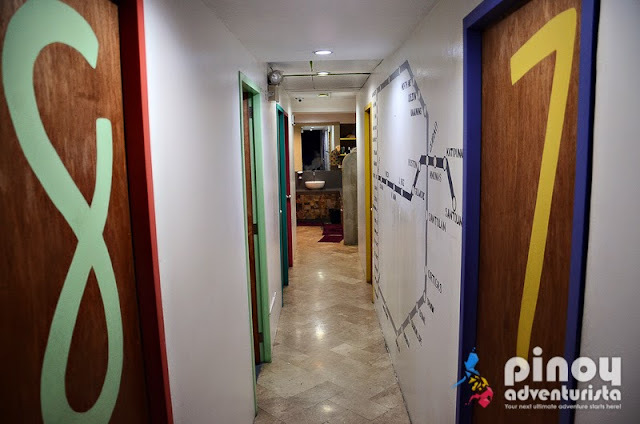 Rates start at 495.00 pesos per head for the dorm rooms and 700.00 pesos per head for private rooms. 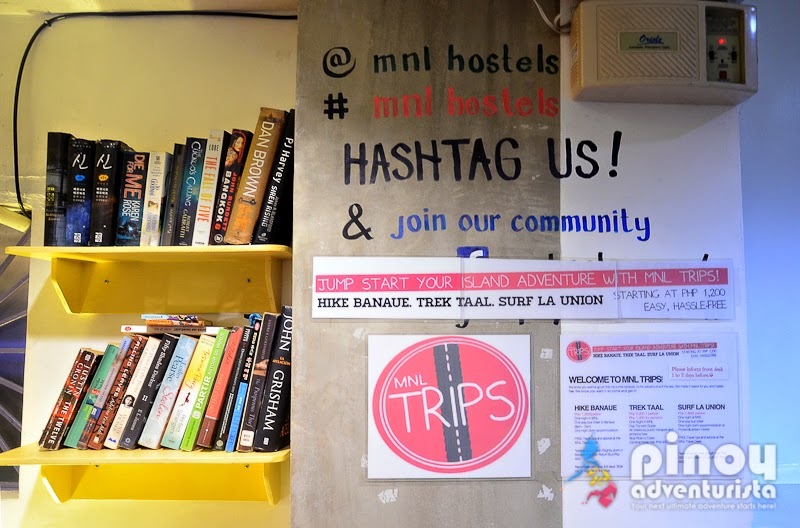 You may checkout their website >www.mnlboutiquehostel.com for the updated room rates. Overall, we had an awesome stay at MNL Boutique Hostel. 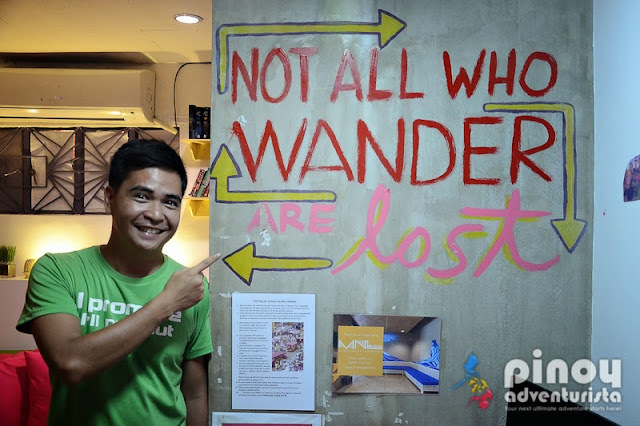 Traveling on a budget does not mean sacrificing comforts and security; MNL Boutique Hostel proved that to me. I highly recommend it if you're looking for a decent and affordable place to stay in Makati City. Disclosure:MNL Boutique Hostel provided us with complimentary overnight stay for the purpose of reviewing the hostel's room, facilities and services. Thank you for having us!